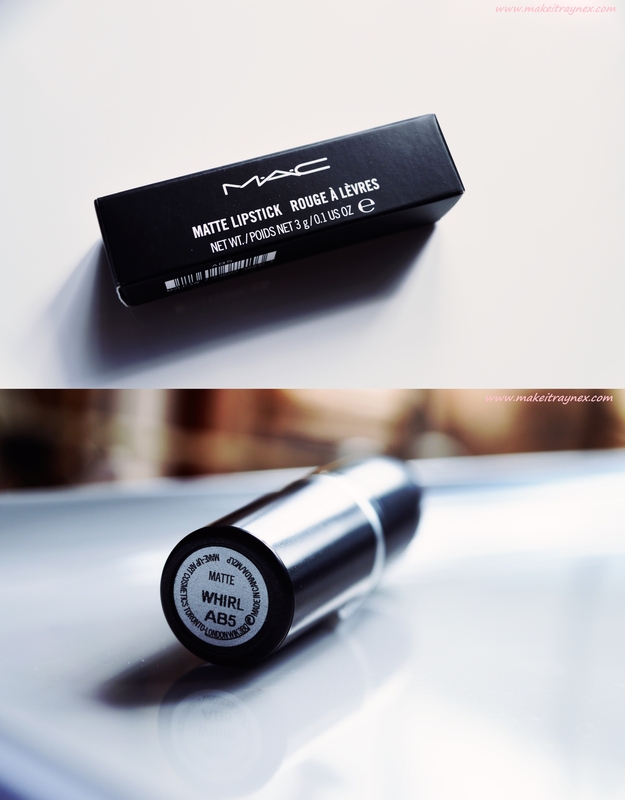 e it is my new Holy Grail lipstick. And now I am telling you that I never met a lipstick that I loved more than Whirl. 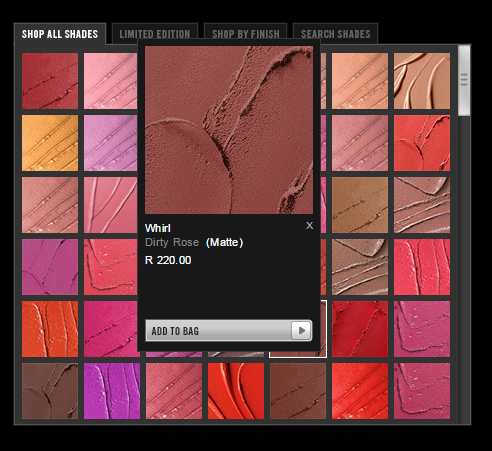 Described on the M.A.C website as a Dirty Rose shade, Whirl is the perfect multitude of Autumn colours. A little bit of brown, a dash of purple, a hint of deep rose, a dabble of burnt orange. I know I will probably give the following title to another lipstick soon enough but THIS IS THE BEST SHADE EVER. 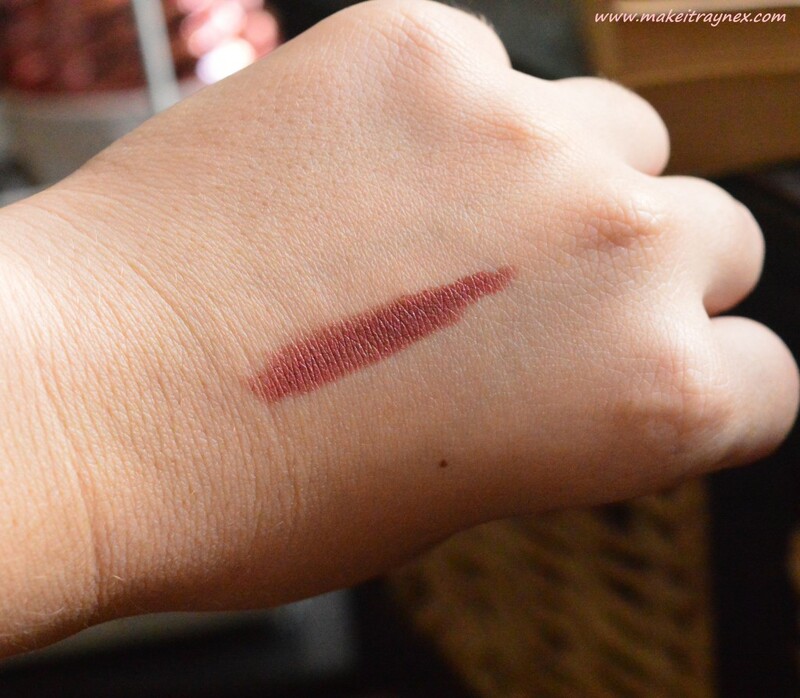 The exact swatch from the M.A.C website. A hand swatch. Ugh. It is luxurious looking. I wore this shade for Valentines Day dinner. I wore this lipstick to afternoon wine tasting. And I wore it to my friend’s 21st and I wore it to the beach. If I had to put a label on it, I would say this is obviously more of an Autumn shade but I really think it suits many different occasions. I know the formula with all M.A.C matte lipsticks is the same. However, for some reason this just feels like it stays on for longer than the others! It can go around 4 – 5 hours before completely disappearing. And even longer than that if you have applied a liner. You don’t need a lip liner but, because it is a dark colour, it is more likely to bleed and feather out than other shades. An absolute freeeeaking winner of a lipstick! 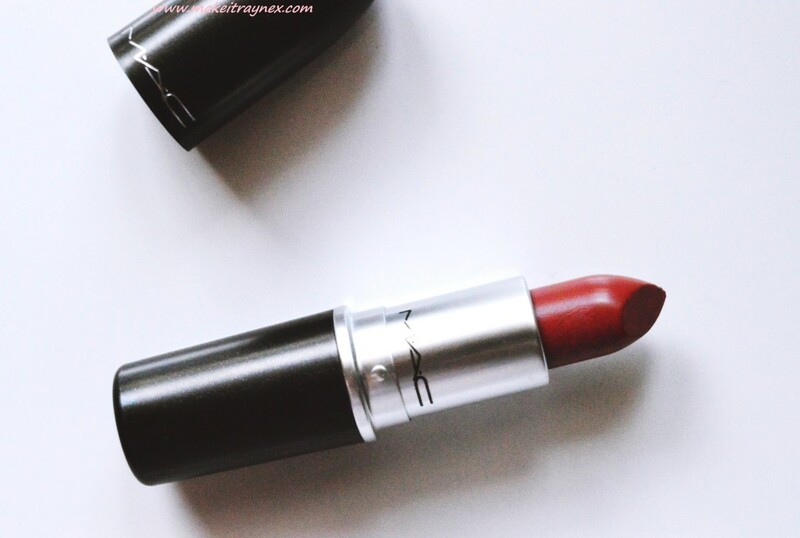 Now lets just wait and see what I say once I purchase my next M.A.C lipstick 😉 And for the record, next on my list are Mehr and Brave! M.A.C lipsticks can be purchased from any M.A.C counter as well as online. 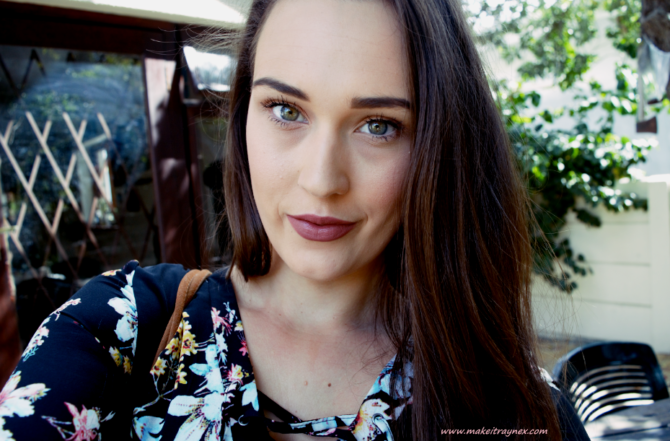 The matte lipstick in Whirl is currently R220 and the lip liner is R190. 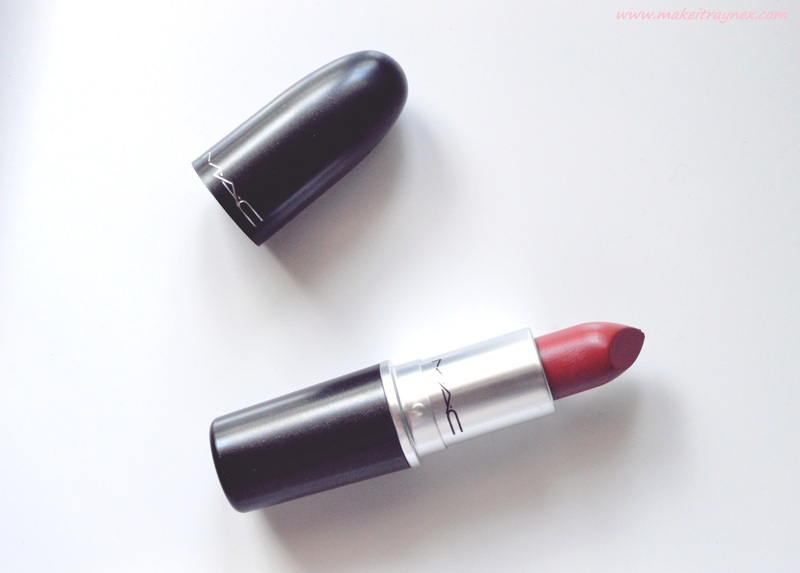 Such a pretty shade – and it looks amazing on you! Need this shade in my life!